On the 13th of January 2018, the Government is to enforce the ban on the practice of surcharging consumer cards wherever they are accepted in the UK. 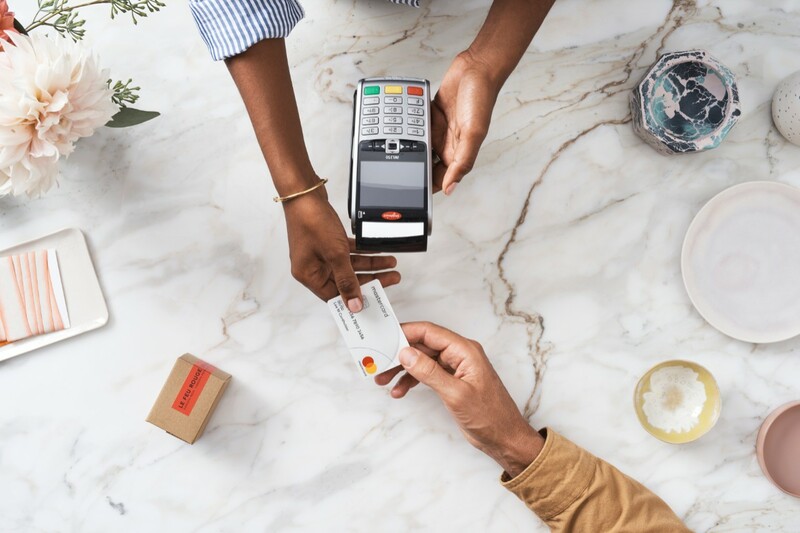 At Mastercard we have always believed in consumer choice, with the confidence that people will switch their payment behaviour to cards or digital payments because of the convenience, security and consumer protection they offer. However, card surcharges have acted to distort this value judgement for consumers. The plain reality is that every payment method has associated costs for the shop or business receiving it. The difference between cards/electronic payments and cash is that the cost of cash is not transparent. Independent studies indicate cash costs developed economies as much as 1.5% of GDP, on this basis the logic of surcharging consumers for card usage is hard to stack up. In reducing cash usage, shops become safer places to work in, and the costs linked to cash-handling, security and transportation fall, which many retailers fail to put a price on. It’s been UK law for many years that businesses should not surcharge more than the actual cost incurred by accepting a card, however, unfortunately these restrictions have been interpreted very broadly. Too often surcharges have become an additional source of revenue for businesses and the enforcement of rules has been challenging. We now face a complete ban and are confident that the priority the Government has given to these new rules will shield consumers from unpleasant surprises at the till or checkout button. However, if consumer rights are to be guaranteed the Government must back this up with robust enforcement, which we recognise will be a difficult task for over-stretched local trading standards offices. Going forward should cardholders find they have paid a card surcharge, Mastercard has amended its Chargeback rules to enable cardholders, via their bank, to get the cost of the surcharge returned. Broader regulatory changes have already delivered financial benefits and lowered the cost of acceptance to retailers and other businesses. In December 2015, the fee which banks earned when a customer used their Mastercard (or any other regulated consumer payment card) to buy something – the interchange fee – was reduced, especially so on credit cards where the fee was more than halved. Equally as the surcharge ban becomes law, we remain committed to working with all our acceptance partners across the country to ensure that both they, and consumers, enjoy the valuable benefits that electronic payments bring. Well done and keep up the good work! !